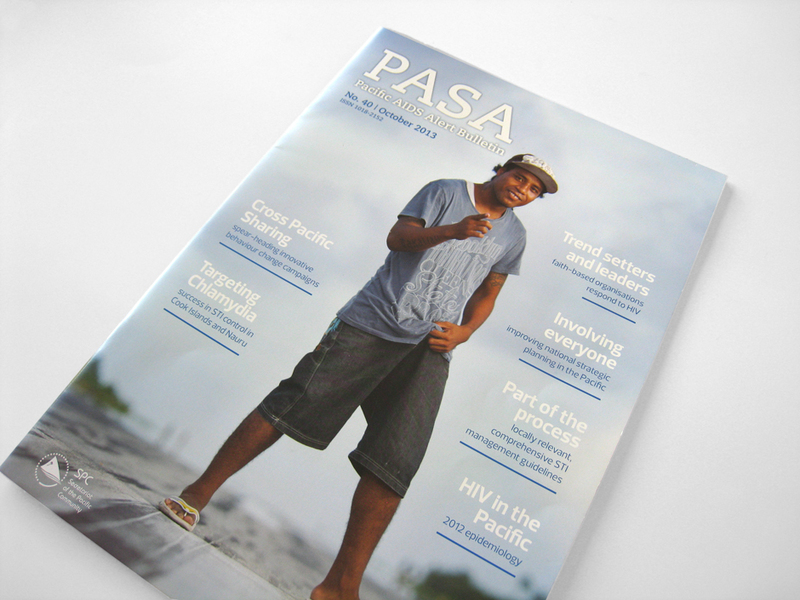 PASA is a bi-annual newsletter that is dedicated to sharing research, evidence, successes and lessons learned in the response to HIV and other STIs in the Pacific region. Our client, SPC was after a more professional look that gives this informative publication a modern stance in the industry. 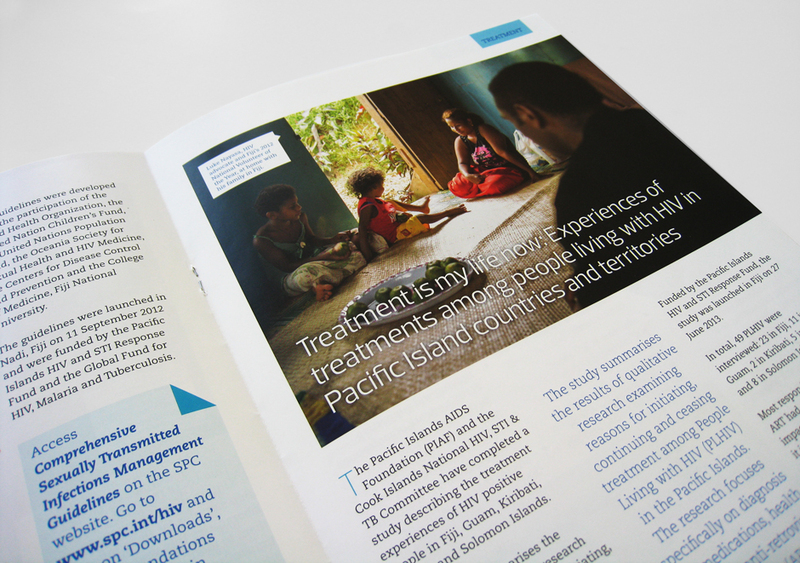 The publication was re-designed with a new clean look, modern fonts and colours to match SPC’s branding – complimenting the great photography and stories within the pages.